What’s better than controlling your devices from almost anywhere and anytime in the world? With our innovative technology that works on Wi-Fi (2.4GHz)/2G/3G/4G, you definitely can! No bridge or gateway or hub or remote required, it is super easy to set up and use. What you need do only is plugging the plug into your outlet and add the plug into the mobile phone App(Please follow the user manual). You can create a group and add several devices into the group, then you can control all the devices together at the same time. This makes one-touch control possible. Imagining the fun of controlling your devices just using your voice! 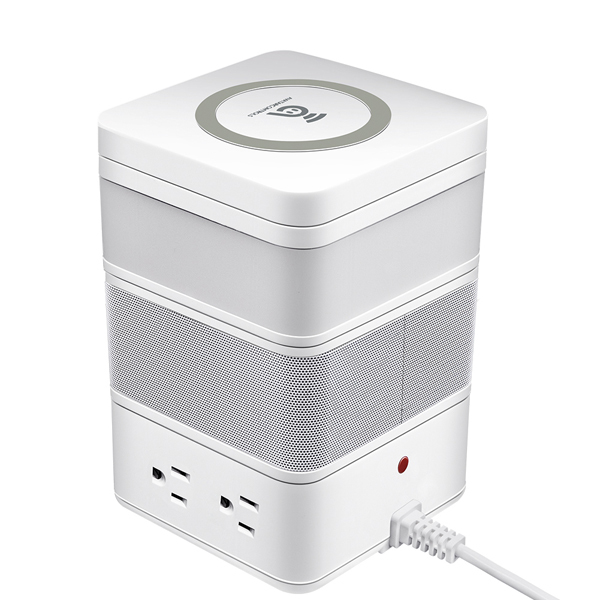 Yes, our smart plugs perfectly obey your voice commands from Amazon Alexa and Google Home Assistant. Impressive, right? If you have added the devices into your App. You can share your device with your family, friend and colleague on the App if you need, so they can also control the device even if they have never added the device. Missing to switch off your power guzzling equipment should be a worry in the past. 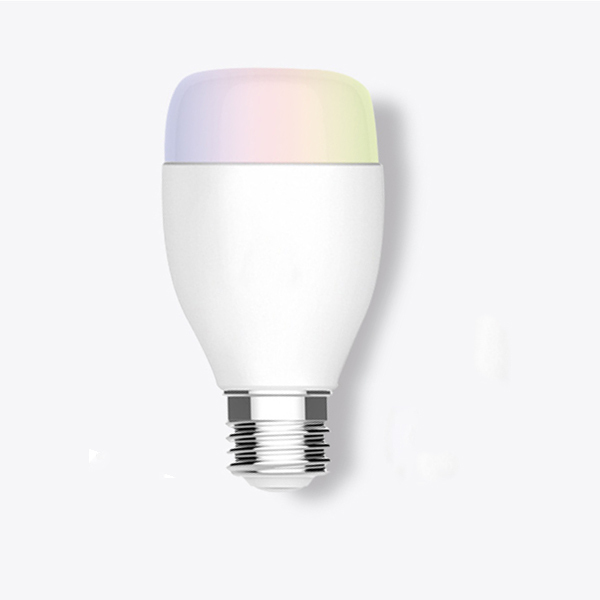 Our smart plug helps you to program power on & off at specified time periods that ease your life and save you a ton of money. 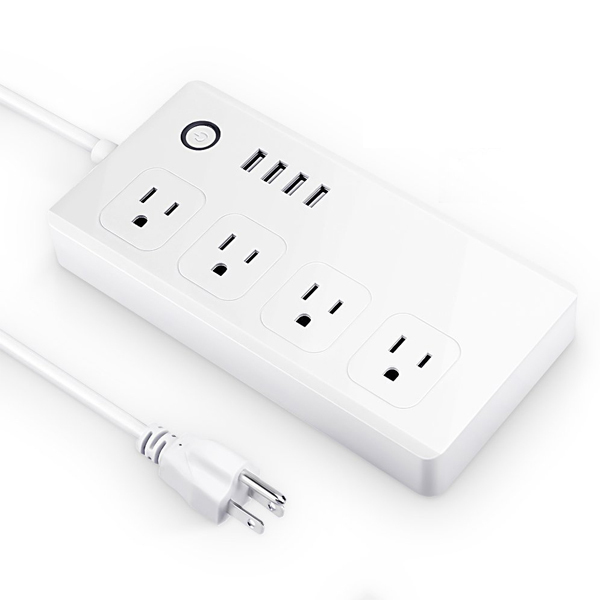 Our smart plugs can be used for a range of devices and appliances such as televisions, electric cookers, common area lighting, street lights, wet grinders, water coolers, air coolers and more. Use the in-built countdown timer function for charging mobiles & laptops and extend their life by avoiding overcharging of their batteries. 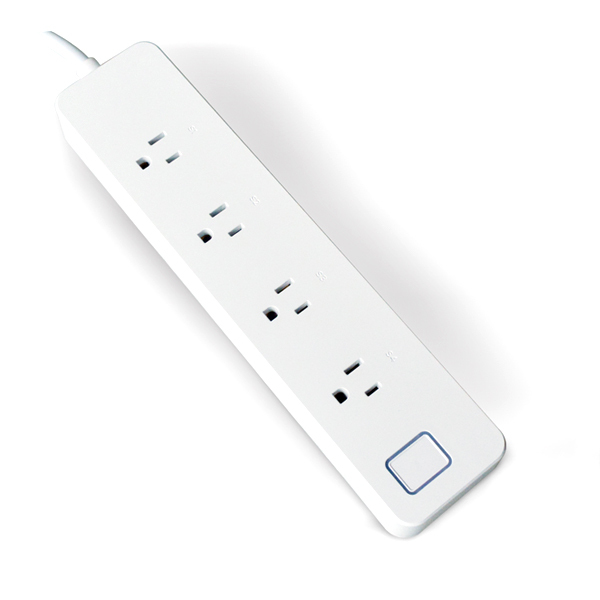 Our plugs come fitted with US 3-pin plug, has a ground pin and rated for 240V/16A [3860 watts Max. ], is the most commonly used standard in US homes. 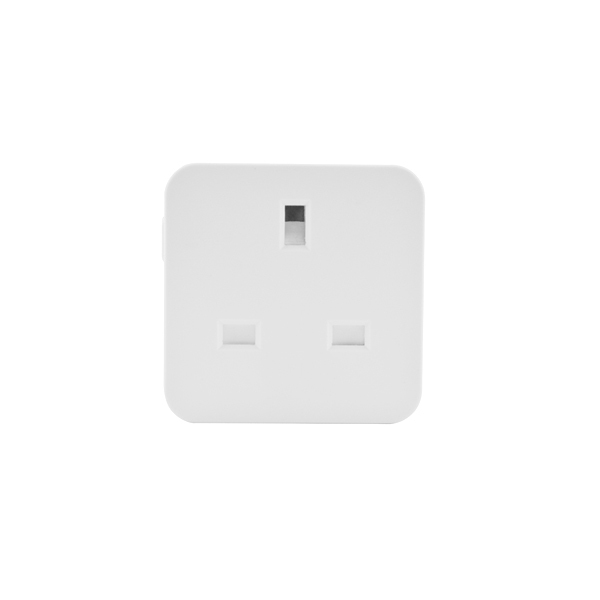 Made of high-quality flame retardant materials and equipped with overload protection our plug can be safely used with a variety of electrical home appliances. 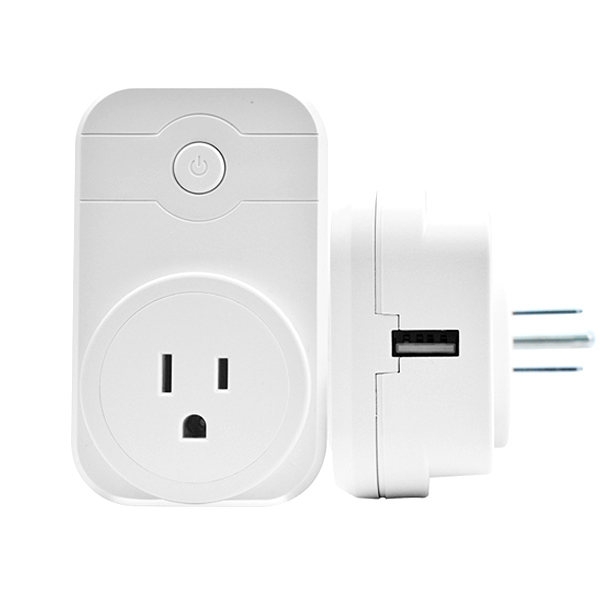 Our smart plugs are made of the highest standards. Our 1-year replacement warranty for any quality-related issues means we’ve got you covered! Contact us for an easy and fast replacement. Compatible with Android 4.1 & iOS 8.0 versions and above. Download our free and easy-to-use "Smart life" App, connect to the device and get going! Generally, for indoor use and domestic purposes only.